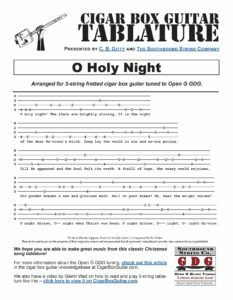 The tablature in the PDF link below will show you exactly how to play the melody and chords for the classic Christmas song O Holy Night, written by Frenchmen Placide Cappeau and Adolphe Adam. 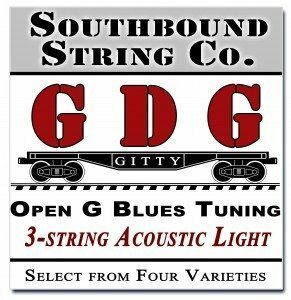 This tablature is arranged for 4-string Open G “GDGB” tuning. Click the image above to view the print-able PDF.